Turkey Burgers are health enthusiast’s choice for dinner when trying to build muscle and improve health. 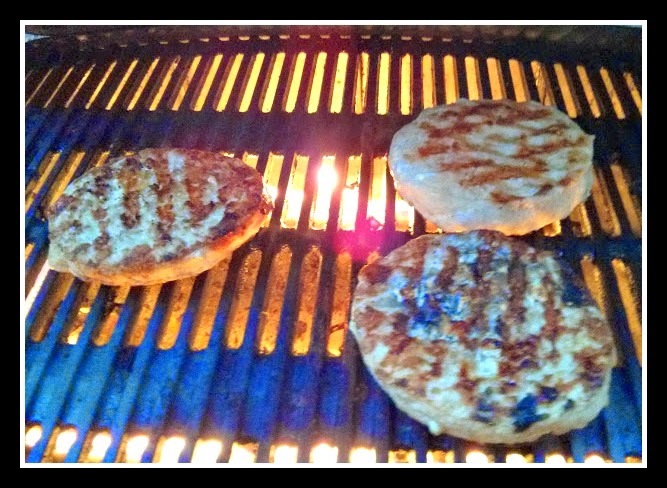 Turkey burgers are low in fat and high in protein while offering other protective benefits. It isn’t traditional health food and offers a tasty alternative to non-meat varieties such as the vegie burger or the yuck tofu burger. Throwing a few of these patties on the grill next to your ground beef meat nourishes a healthy alternative for both yourself and anyone you invite to dinner. Regular ground beef hamburgers are 250-800 calories depending on the garnishments. Calories can be astronomical for fast food restaurants. Traditional hamburgers contain 17 grams of fat and a gram of carbs with 18 grams of protein. The turkey burger is less than 170 calories, 9 grams of fat, no carbs, and offers 19 grams of protein. Turkey contains healthy nutrients such as iron, zinc, potassium, B6, Niacin, amino acid tryptophan and selenium (1). It helps lower your cholesterol levels and maintain stable insulin levels. Turkey has also been known to strengthen the immune system and acts as an antioxidant that removes bad chemicals from the body. If you’re a fitness buff that plays a variety of sports or regularly frequents the gym you know the importance of recovery. The far majority opt for the supplements that replace nutrients and allow for faster muscle building. Turkey as an option improves upon the speed of recovery with protein and glycogen that become catalysts for muscle growth (2). Like the ground beef burger, the health benefits of the turkey burger is enhanced or lowered by your dressings. Low fat cheese, ketchup, lettuce, tomatoes, and onions are solid and traditional choices. The choice of bun will also make a big difference. Seek to avoid white bread buns and use whole grain buns instead. If you don’t have this available at your local grocery store try whole grain bread and transform your burger into a sandwich.